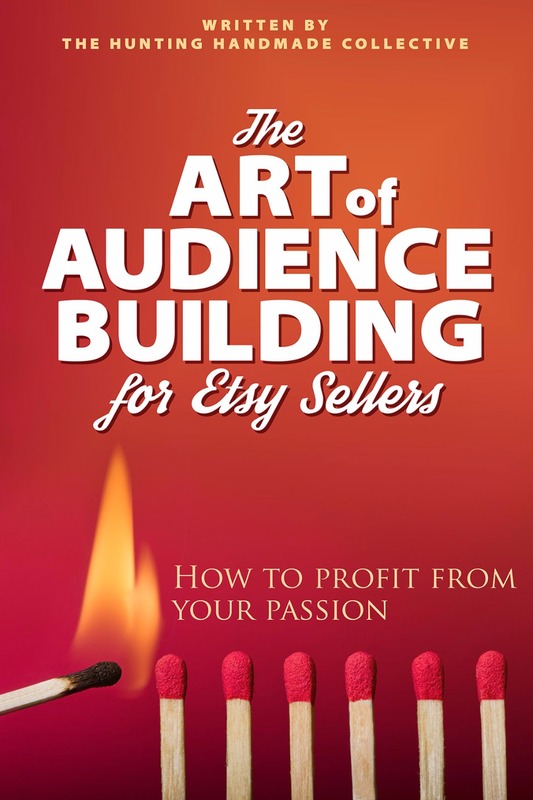 Last week's giveaway for the eBoo, The Art of Audience Building for Etsy Sellers generated a range of comments from readers who had yet to open their store to those who were selling but wanting to sell more. One reader, Debrina, said, "I purchased one book before, but it seemed outdated in regards to today's social media world. It didn't even mention Instragram!" The social media world is indeed evolving at a rapid pace so it is necessary to know where and how to devote precious limited time in promoting one's business. So 3 lucky winners will get a chance soon to evaluate they own approaches and perhaps take different paths to improving online sales. Who are they? I assigned all eligible entries with numbers. The random number generator over on random.org then picked 3 numbers. These numbers belonged to Karla Schafer, Dixie Hamilton and Lise Dumont! Congratulations! Please contact me with your email address asap. If I do not hear back from you by next Thursday, I will redraw.